From horror masters who produced “Insidious,” “The Purge” and “Sinister” come the latest terrifying thriller in their roster – “The Lazarus Effect” starring an interesting cast lead by Olivia Wilde, Mark Duplass, Evan Peters, Donald Glover and Sarah Bolger. 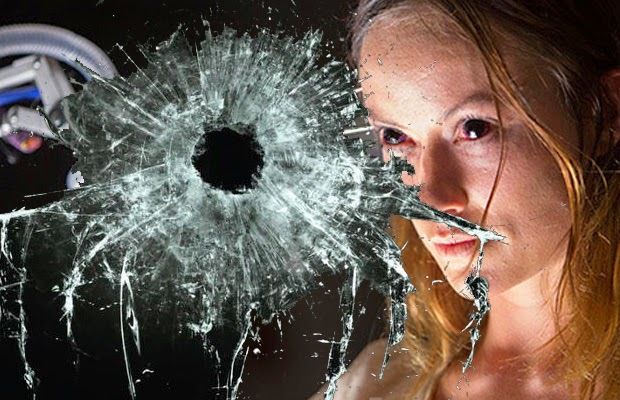 Olivia Wilde’s character, Zoe, is brought back from the dead when a group of research students pushed the boundaries of knowledge when after a successful experiment wherein they brought back an animal to life, they pursued to perform it on a friend who was electrocuted in a freak accident. Coming back to life, as Zoe’s strange new persona reveals itself, the team quickly becomes stuck in a gruesome reality. They are no longer faced with the question of whether they can bring someone back to life- but rather, the wrath of her return. As an actress and an activist, Olivia Wilde effortlessly transitions from sharing the screen with renowned actors to working alongside devoted doctors and teachers in Haitian refugee camps. Wilde’s impressive list of movies include “The Incredible Burt Wonderstone,” as the female lead opposite Steve Carell, Steve Buscemi and Jim Carrey, “Third Person” opposite Liam Neeson, “People Like Us” with Chris Pine, “The Change Up” opposite Ryan Reynolds and Jason Bateman, “Alpha Dog” with Bruce Willis and “Bickford Schmeckler’s Cool Ideas.” She is also well-known with audiences for her role in 2010’s 3D futuristic blockbuster, “Tron: Legacy,” starring opposite Jeff Bridges. In addition to her work on the big screen, in 2007 Wilde joined the Emmy and Golden Globe Award-winning House as standout characters, Dr. Thirteen, in the most watched television program in the world. 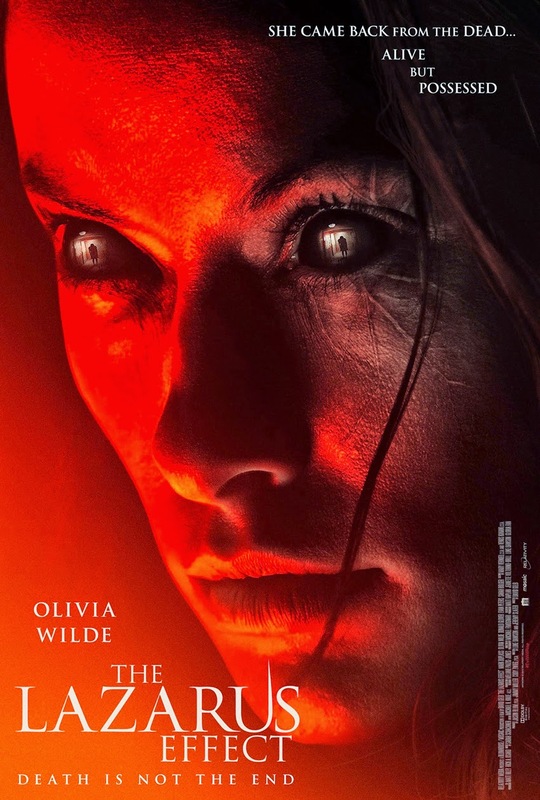 “The Lazarus Effect” opens March 4 in cinemas nationwide from Pioneer Films.